Alison MacRae – Twice Torpedoed! James A. McQuiston - - The Aye-rish Have It! James A. McQuiston – – Thanksgiving and Oak Island? 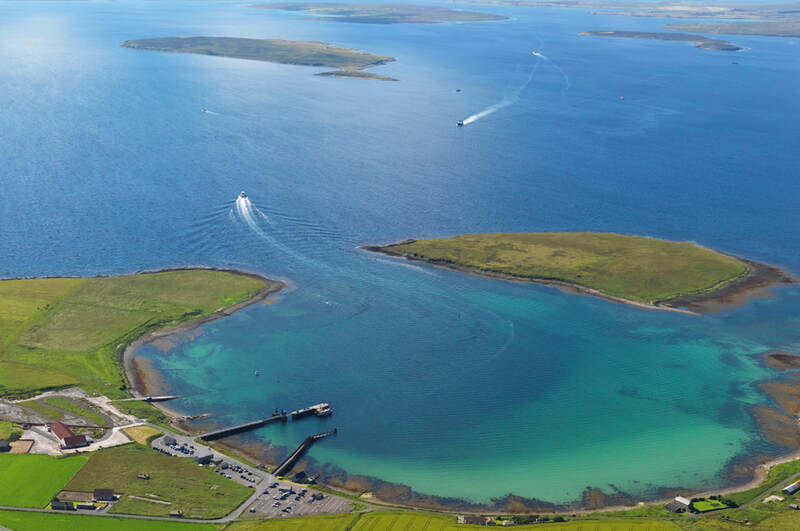 Oh, beautiful Scapa Flow with your lovely headwaters which floweth long and proud, the Isles of Orkney shelters thee as your lover’s arms with their ramparts and defenses strong. They stand as mighty bastions against wind and wave and foe alike and times relentless bout. Once Haakon and his Norsemen harbored within your comely bosom most mild, and thus they beheld the sun as the gloom of ebon, casting off its former, bright heraldry all cloaked in a beggar’s drab. Kroussden, why have you sailed away…shall you not returneth again? Hoy, wherefore must you guard her entrance, has her beauty once more wounded her rivals? What enchantress pronounced her curse upon you now so long ago? Was it she…that siren who betrothed herself to the deep? Who shall findeth her thimble and bringeth the return of the whales and their most joyous song to warm your waters again…how much longer can you wait?